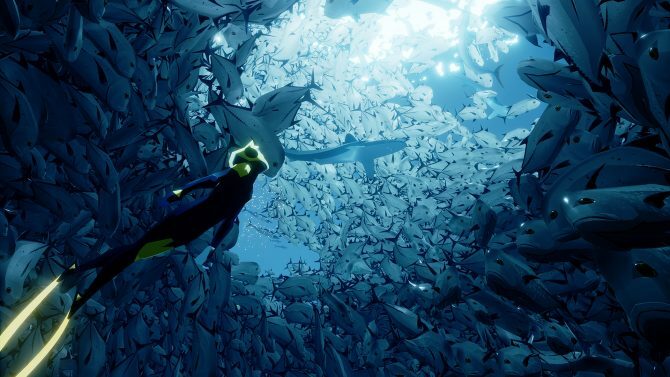 505 Games has announced that Giant Squid's ABZU will be hitting Nintendo Switch on November 28 for $19.99. 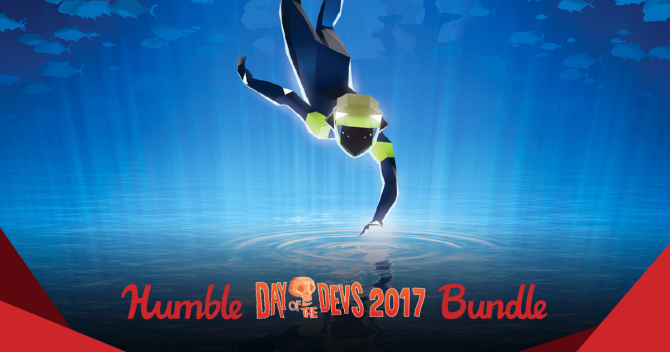 Humble Bundle's Oceans Day Bundle includes a myriad of ocean themed games for only $10. 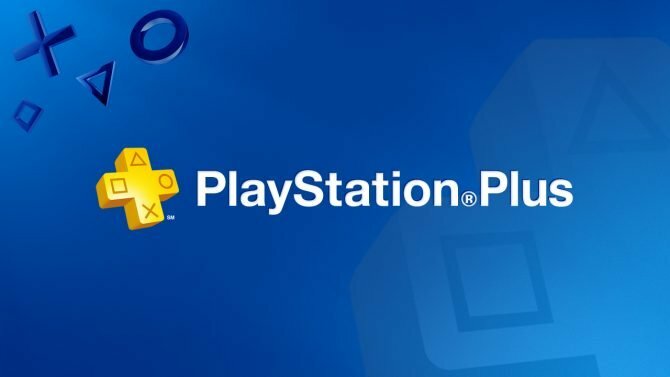 Today, Sony Interactive Entertainment announced the full line-up of games that will be available for free to PlayStation Plus subscribers for the month of May..and boy is it a pretty strong month. 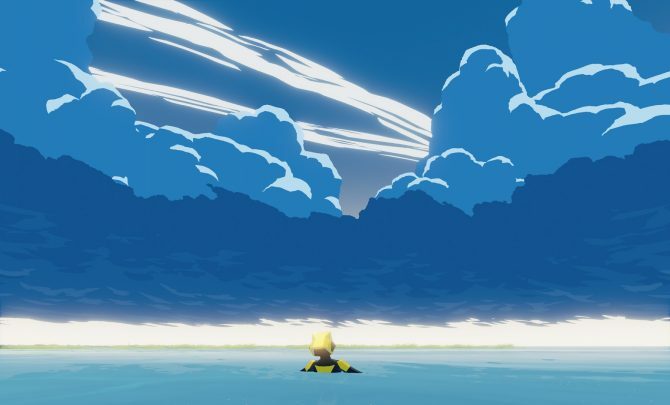 Publisher 505 Games and developer Giant Squid released a new ABZU trailer through Xbox's official YouTube channel to accompany the game's launch onto Xbox One. 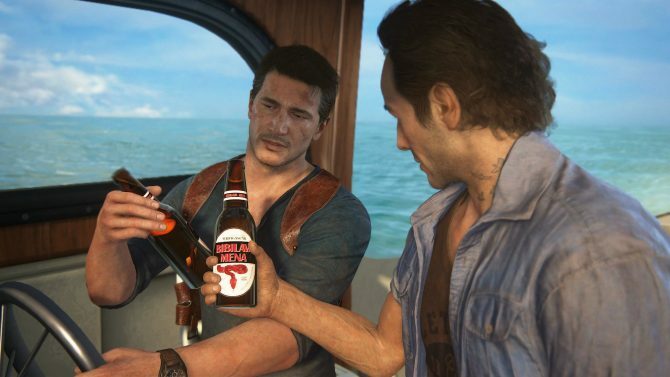 But not just any ol' trailer. 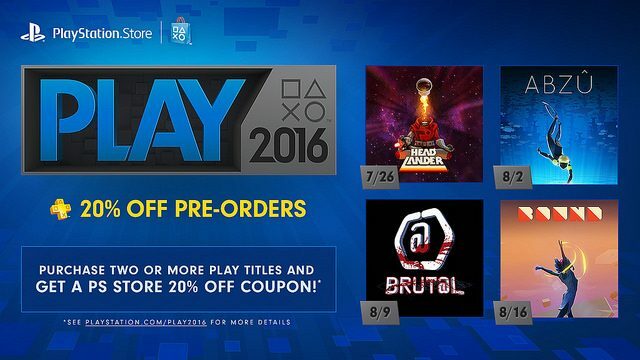 No, no, no, an accolades trailer. 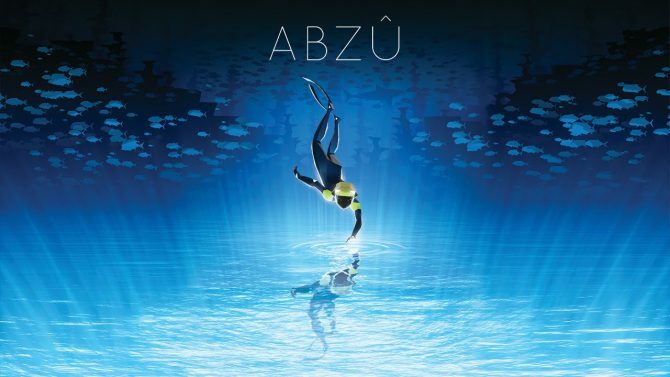 505 Games has announced that ABZU will be making its way to the PS4 and Xbox One at retail for $19.99 USD sometime in January 2017. 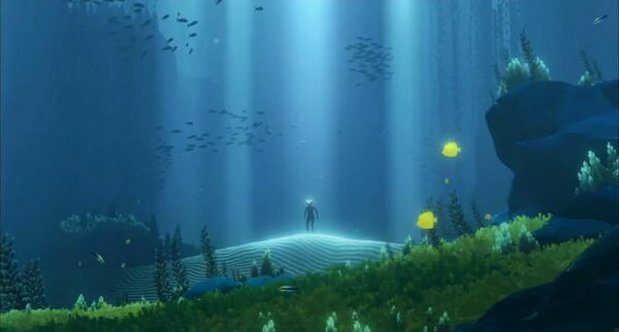 The upcoming undersea exploration game ABZU is one that promises a grand, majestic, and almost-surreal environment for players to explore, with the game's latest trailer giving a deeper look at the game and its accompanying score. 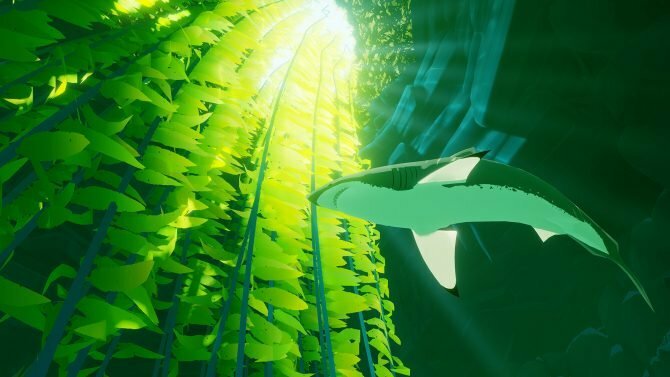 The trophy list for ABZU has gone live thanks to PSN Profiles. 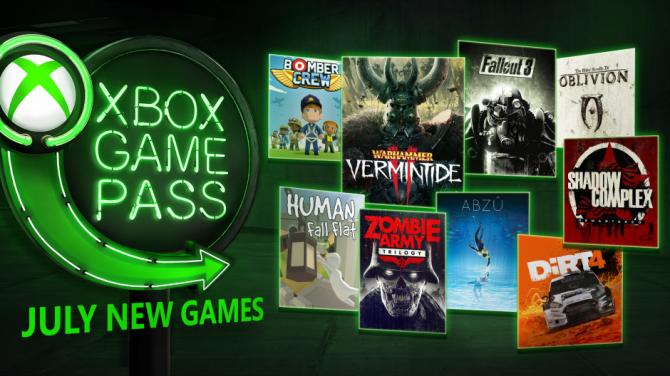 There are twelve trophies total, split between a gold, three silver, and eight bronze. 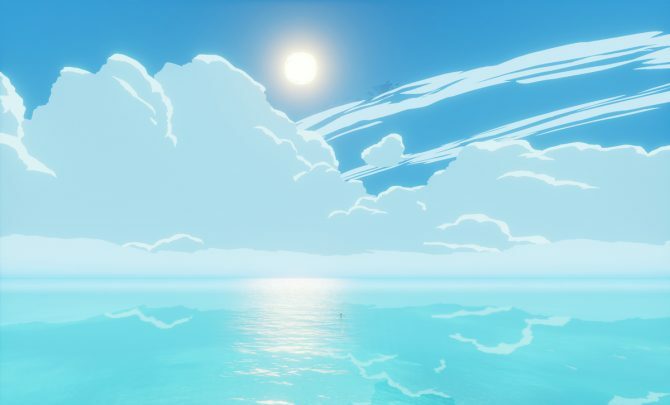 Yesterday, Sony Japan Studio hosted a livestream on Nico Nico, showing off about nine minutes of gameplay of the lovely underwater adventure ABZÛ.